Some people collect stamps and others collect coins. Some squirrel away balls of silver paper and others collect keys. But Helen Baumgartner, 19, the librarian for the Heritage Society of Essex-Middle River, collects beer cans. 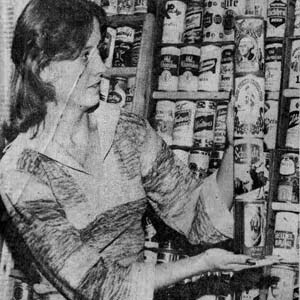 Not a beer drinker, Helen became interested in collecting rare and unusual beer cans after her father, a brewery employee, was given several in April. 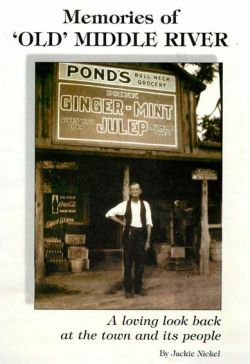 Her first can was from the National Brewery and was a beer can bank. 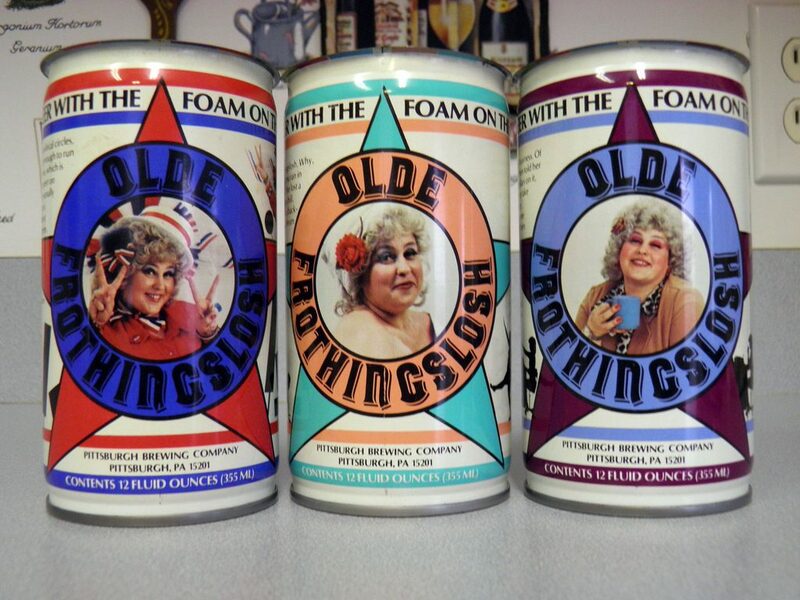 To date, Helen has nearly 300 beer cans, all of them empty, and while some represent breweries still in business, others come from companies no longer producing the suds. Steel and aluminum cans once containing such brews as Ivy League, Kodiak Cream Ale, Charge and Brown Derby are among her collection. 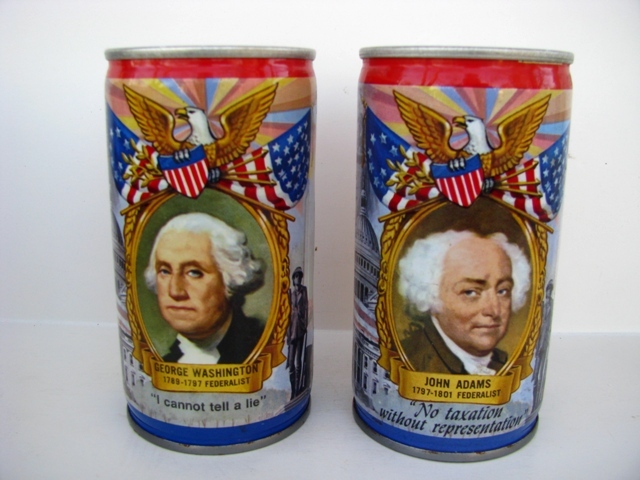 She also has a Lucky beer can featuring a picture of George Washington on the front, surrounded with flags and the American Eagle. She said the brewing company will produce beer cans with the picture of each president every two months until the promotion ends. She also has a Carling Black Label beer specially made to celebrate the 25th reunion of the Harvard Class of 1950. Helen says there are more than 5,000 brands of beer made throughout the world. “I have a beer can from Japan called Orion, one from Hawaii call Premo, several Penny beer cans from Ireland and a Corona from Mexico,” she said. 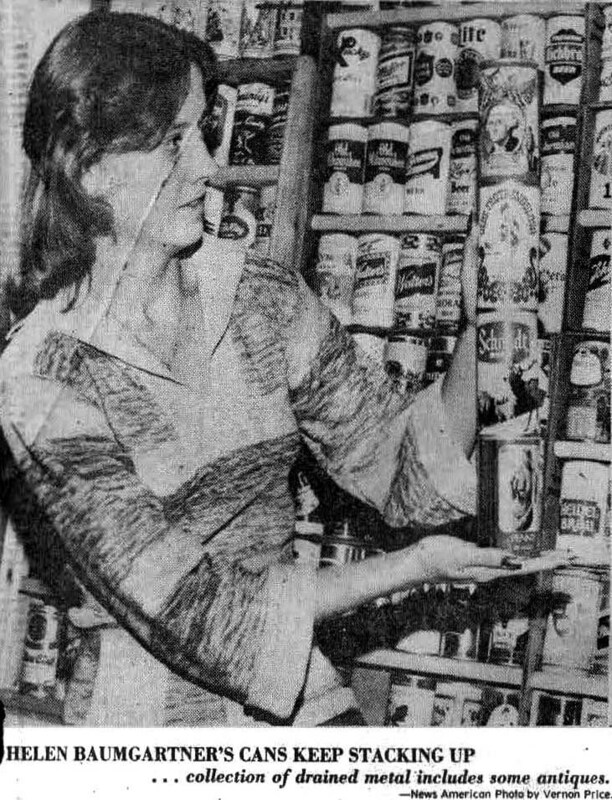 Ever since she became interested in collecting beer cans, hardly a week goes by that another beer can collector somewhere in the country doesn’t write or call her about swapping a can or two. One collector called from Wisconsin and stayed on the line for nearly an hour, discussing his collection and comparing it with Helen’s. On Nov. 27, at the Eastern Vocational-Technical High School on Mace Avenue, Helen and other beer can collectors will display their exhibits in hopes of finding new beer cans and promoting their unusual hobby. 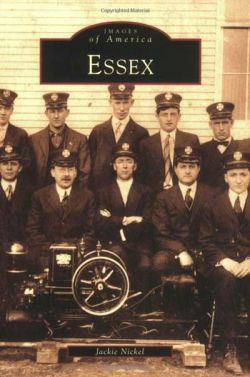 Proceeds from the event will help support the Heritage Society’s museum on Eastern Boulevard. 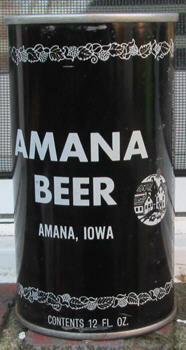 Included in her collection is a can of Amana beer. 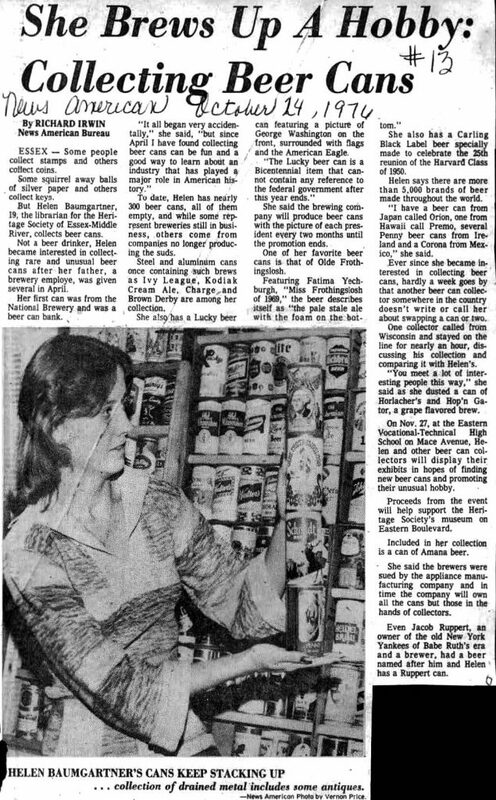 She said the brewers were sued by the appliance manufacturing company and in time the company will own all the cans but those in the hands of collectors. 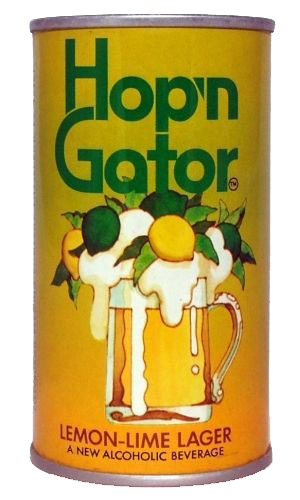 Even Jacob Ruppert, an owner of the old New York Yankees of Babe Ruth’s era and a brewer, had a beer named after him and Helen has a Ruppert can.